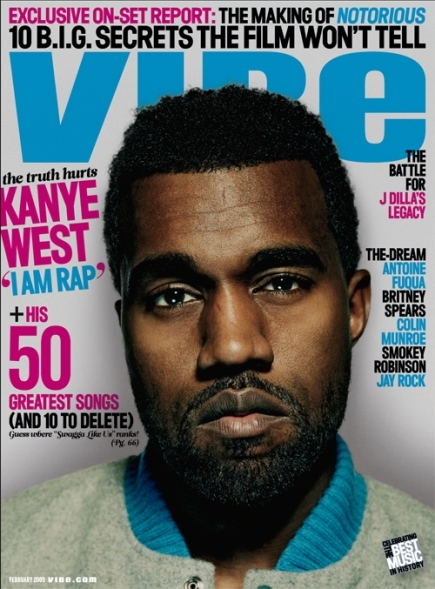 Also, Vibe check out Vibe’s playlist of Yeezy’s 10 Worst Songs. KAWS Head x Beavis & Buttheads Take Over! Mark Ronson x Kid Cudi Inpired "La Roux"